CoolSculpting is the only FDA-cleared, non-surgical, fat-freezing procedure on the market today. 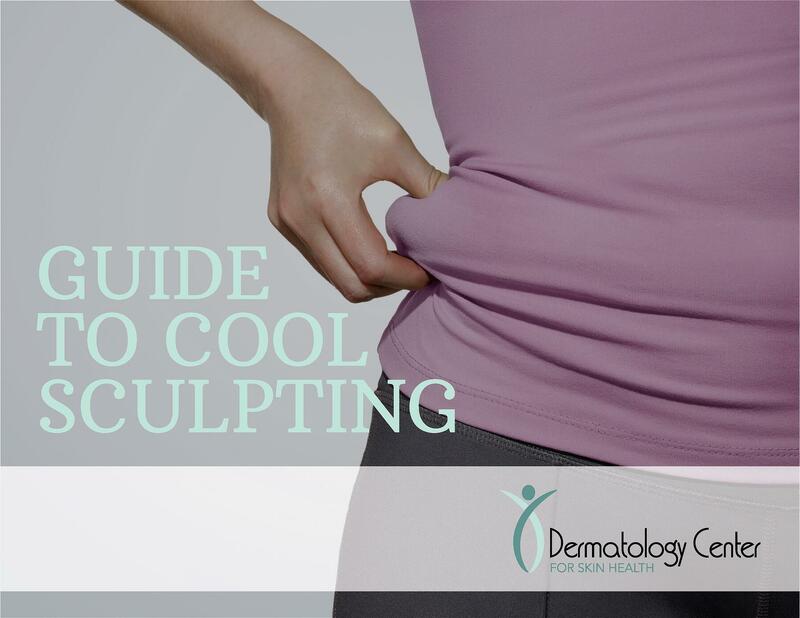 This 30-60-minute procedure uses controlled cooling to eliminate fat that individuals have a hard time losing through diet and exercise alone. Am a good candidate for CoolSculpting?